"... the sound reproduction is vivid and powerful ... this must be counted among the more convincing performances available ... Shostakovich mavens will surely want this ..."
"... production values are uniformly excellent ... conductor Petrenko makes a distinctive case for each symphony ..."
"... Petrenko and his excellent orchestra unerringly find the tempo and phrasing to illuminate this great if enigmatic work." 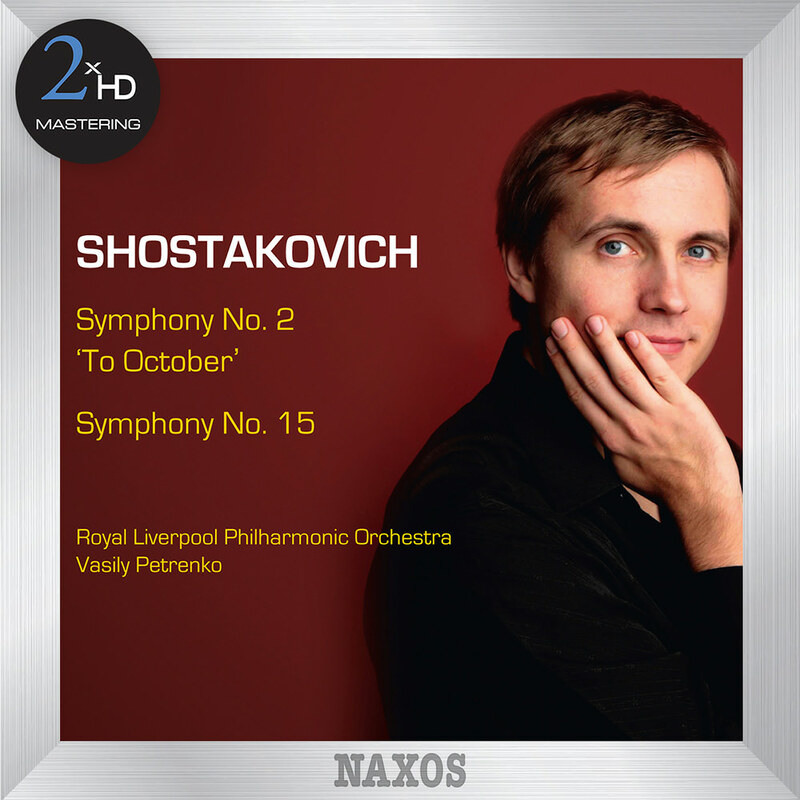 Conductor Vasily Petrenko and the Royal Liverpool Philharmonic Orchestra team up to perform these two widely contrasting symphonies from opposite ends of Shostakovich’s life and career. This is the seventh volume in a stunning series by Vasily of the complete cycle of Shostakovich symphonies.